It the start of the last month of peace that Europe would have for four years, though few realized that the coming strife actually was about to occur. 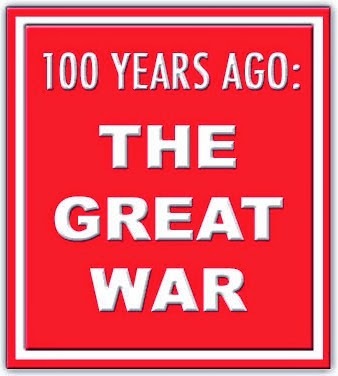 "Life was still carrying on as blithely as usual," The Telegraph of London recalled in its centennial observance of July 1, 1914, the year that war transformed the world. 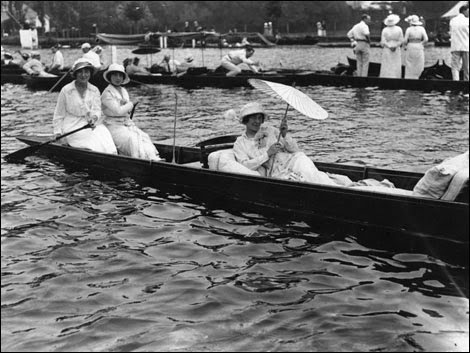 The big story in England on that day was the Henley Royal Regatta, the annual rowing event that has been held since 1839 on the River Thames in the town of Henley-on-Thames. The event merited a full-page preview in The Telegraph. But the focus on the light-hearted didn't mean that Britain, or the rest of Europe, was ignoring the tragedy that occurred three days earlier in Sarajevo. Heads of state and legislative bodies, including the King and both houses of Britain's Parliament, expressed their condolences to the royal family of Austro-Hungarian Emperor Franz Joseph on the assassination of his nephew and heir apparent, Archduke Franz Ferdinand, by a Serbian nationalist on June 28. The assassin, Garvilo Princip, appeared in a Sarajevo court, where he confessed to his role in the shooting. He explained that he wanted to avenge what he saw was the oppression of the Serb minority in Sarajevo, the capital of the province of Bosnia-Hercegovina, which at the time was part of the Austro-Hungarian Empire. The character of Princip's crime was recognized everywhere as a departure from the assassinations of six heads of state over the previous 20 years. They were President Carnot of France in 1894, Premier Canovas of Spain in 1897, Empress Elizabeth of Austria in 1898, King Humbert of Italy in 1900, President McKinley of the United States in 1901 and another Spanish premier, Canalejas, in 1912. Each of these killers was an anarchist, a believer in the vision of a stateless society, with no government, without law and without ownership of property. The theory was that with no oppression, humanity would be free to act on its own, for its own good, unfettered by authority. By contrast, Princip's act was purely political in nature. He didn't want to overthrow all government; he wanted to substitute Austrian rule with Serbian rule. The Telegraph's correspondent in the Balkans recognized this immediately: "There are circumstances connected with the crime which appear to prove that it was, if possible, a more atrocious and heartless piece of work than any of those murderous attempts we usually associate with Anarchical efforts." The correspondent left it at that; speculating as to what might happen next was to awful to contemplate. The Balkans had been a tinderbox for decades, even centuries. If the great European war were to take place, German Chancellor Bismarck once remarked, it would "come out of some damned foolish thing in the Balkans." 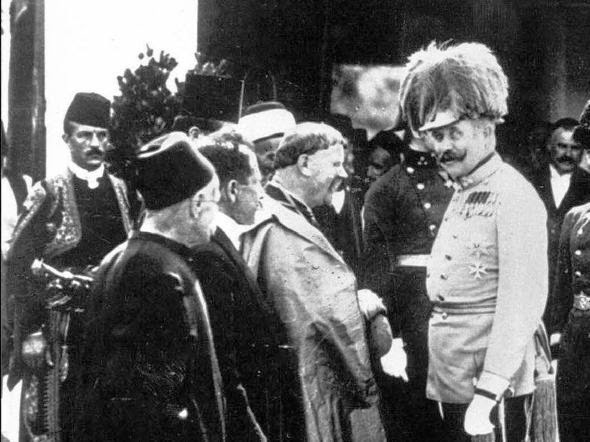 The most recent strife, the Balkan War of 1912, was contained only through the unusual cooperation of five of Europe's Great Powers: Britain, France, Germany, Austria-Hungary and Italy. One of the Great Powers' creations, the Kingdom of Albania, remained a spark waiting to catch fire. In the spring of 1914, the new kingdom was trying to fuse its many clans into a single new political structure. Albania was, and is, a Muslim outpost in Europe. Some of Albania's neighbors, particularly Greece, was not happy with the new arrangement. Earlier in the year, a separatist group of ethnic Greeks called the Epirotes declared their own independent state, "Autonomous Epirus," and guerrilla war broke out. "An official telegram from Durazzo [modern-day Durrës, Albania's second largest city] brings news which will be received with indignation throughout the civilized world. According to a message received today by the Albanian Government, 200 Mohammedan Albanians were taken prisoner by the Epirotes and dragged to the village of Kondra. There they were taken into an Orthodox church and all 200 were crucified alive and the church then set on fire. Two days after the carnage, Albanian gendarmes occupied Kondra where they found the corpses." The atrocities against the Albanians were insufficient to bring Europe to war. All sides were appalled. No side could claim justification for the horror. But within eight weeks, another tragedy occurred that could set Europe alight. 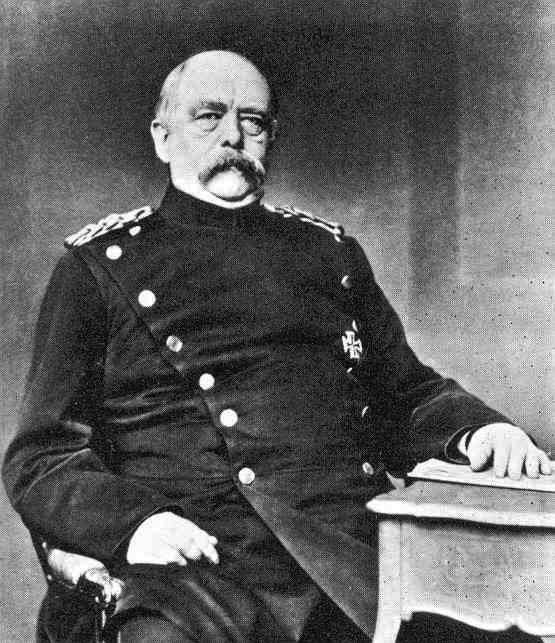 This time, Bismarck's prophecy would come true.